This morning, Marvel and Disney released the first teaser for Guardians of the Galaxy Vol. 2 which is set to release May 5, 2017. The success of GOTG in 2014 put everything into perspective for many of the Marvel skeptics after it earned a massive $773.3M globally. Marvel continues to power on building the perfect cinematic universe for their beloved characters. 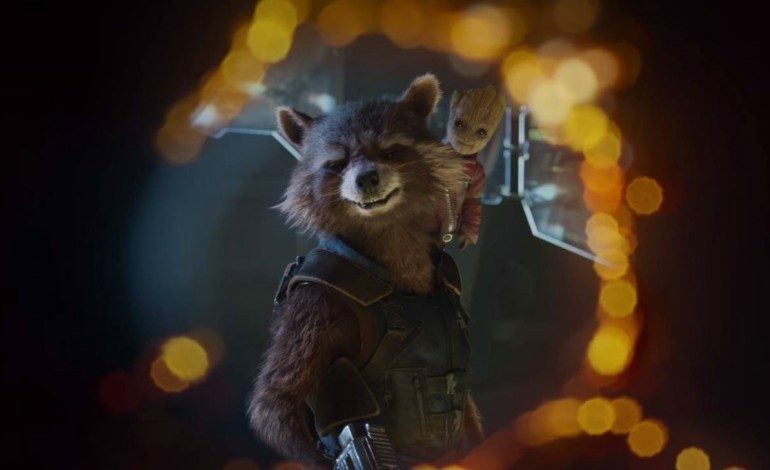 Director-writer James Gunn is at the helm once again for this intergalactic spectacle as well as the original cast and you can bet your Infinity Stones they are bringing the good times. Embracing the tone of the first this sneak peak invites us to feel once again for this unlikely group of friends while they save the galaxy – even if it’s one hug at a time. 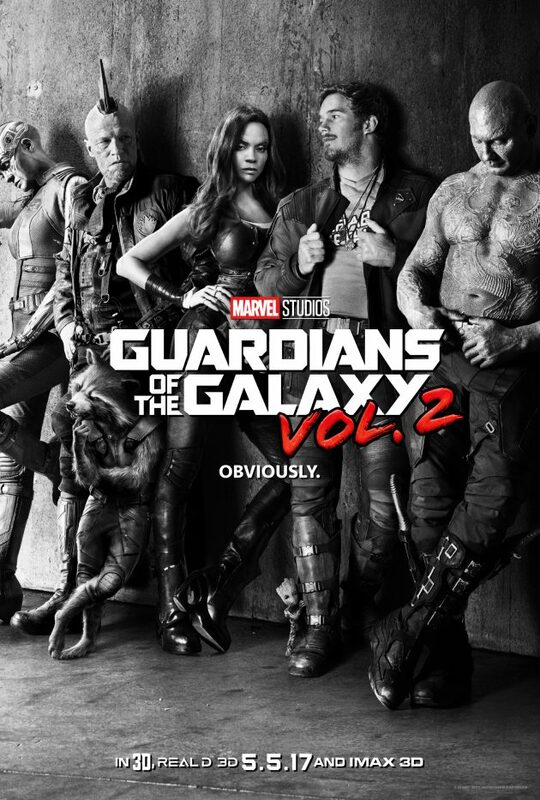 Returning to action is Chris Pratt, Zoe Saldana, Dave Bautista and Bradley Cooper and Vin Diesel’s voices. Pom Klementieff, Elizabeth Debicki, Michael Rooker join the Marvel fray as do Kurt Russell and Sylvester Stallone. Check out the poster and teaser below! Check back with us for updates!